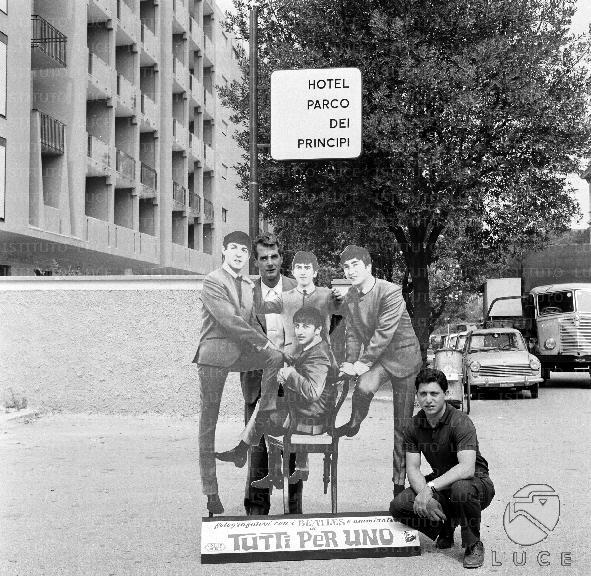 If there was big cardboard cut out of The Beatles on the side of the road in your town, what would you do? “All For One”. I believe that was the Italian title of AHDN. Since 1964, there's many movie with the samne name !!! Tutti per uno is better than "4 garçons dans le vent", en tout cas, c'est mon avis.